It’s not only Amsterdam were bikes are popular, they are popular in Amersfoort too. So we explored this city mostly by bike. 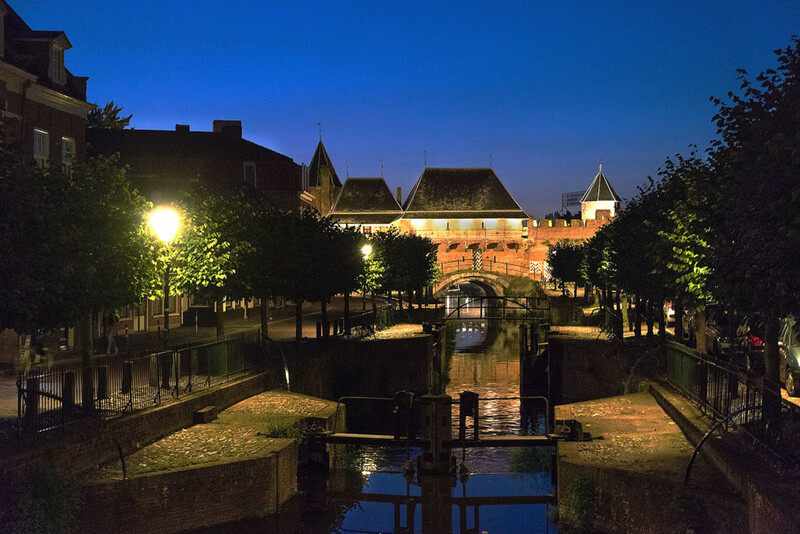 In the night we placed them on a safe place and did a walking tour where we observed that also some canals trench this town.